All natural ingredients, no solvents. Approx. 60 m2 per gallon (3.8 l) per coat, depending on the type of wood. 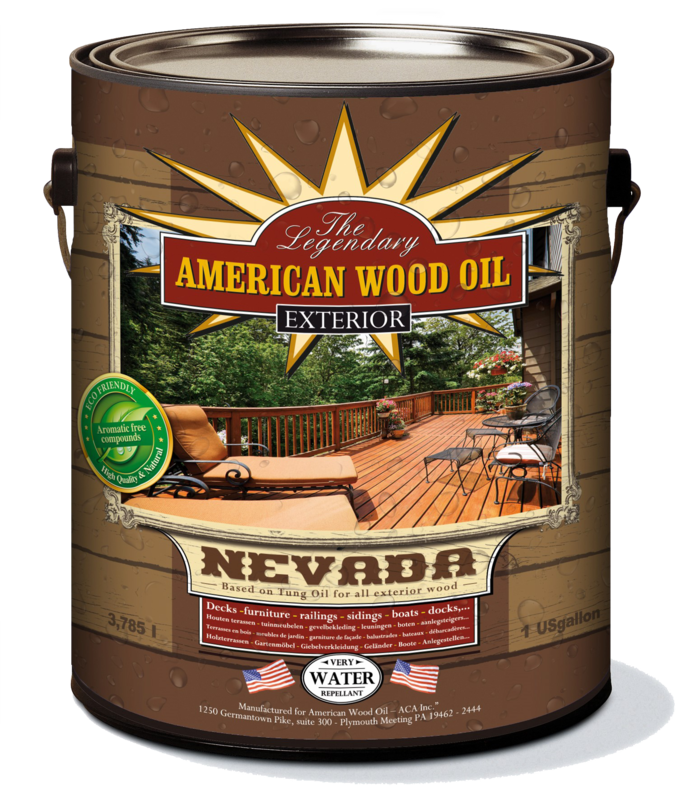 Apply 1 coat of Nevada on outdoor furniture, decking or docks. The product should be applied in dry conditions (temperature minimum 16°C) and at normal air humidity (55-75 %). Wait minimum 6 months in between coats. Apply with paint brush, spray or roller. Take away excess after 10-15 minutes. Natural colour, no pigment added. Suitable for all wood species after sanding 60-80-100. 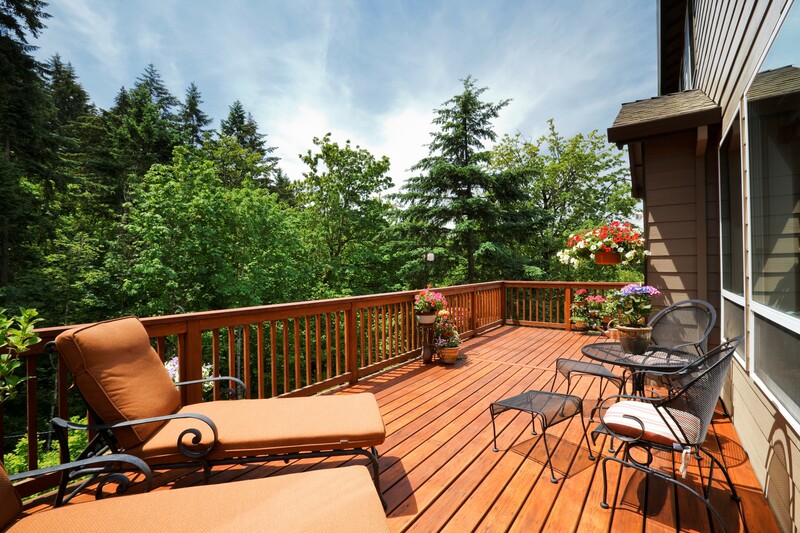 Enhances the natural look of the wood structure. Gives the wood a deeper tone.